I am very excited to have one copy of BLOOD RED ROAD to give away! 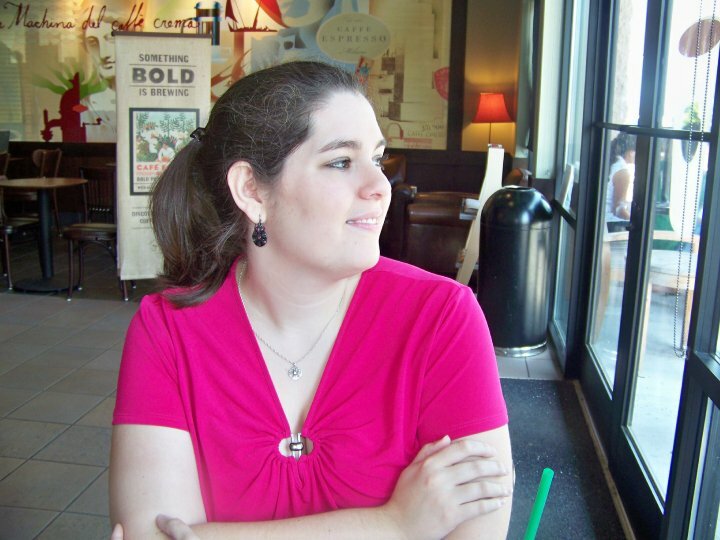 Today the Best I've Read blog is featuring HAVEN by Kristi Cook! Please click here to learn more about this book and author! This is a new to me author - sounds like something I might enjoy. I have been dying to read this book ever since I heard about it. I've heard nothing but awesome things about it, thank you so much for being so generous in this giveaway. 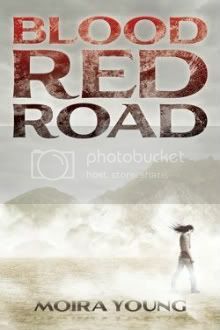 Blood Red Road sounds really interesting, I hope to get to read it soon. Thanks for the chance to win.